The tropical north is incredibly popular in the dry season with towns like Cooktown, Port Douglas, Mission Beach and Karumba alive with conversation and laughter. It’s a top spot for “southerners” escaping the winter chills. Lawn Hill, Carnarvon Gorge and Daintree National Parks are three of the best that Queensland has to offer. Possibly the best known attraction for the state is the Great Barrier Reef which can be accessed from various towns along the coast. The magical underwater world provides fabulous opportunities to snorkel and dive to view the coral and fish life. Then of course there’s the 74 islands of the Whitsundays nestled in crystal clear warm waters. The weather in Cairns during Winter (June – July- August) swings from a comfortable 16 to 26 degrees celcius. Events in the dry season include the Cairns Show in July, Whale Festival at Hervey Bay and Mt Isa Rodeo in August. The Cairns & Great Barrier Reef region is Australia’s premier tropical escape combining some of the world’s most breathtaking scenery with a diverse range of activities that attracts more than 2 million domestic and international visitors each year. 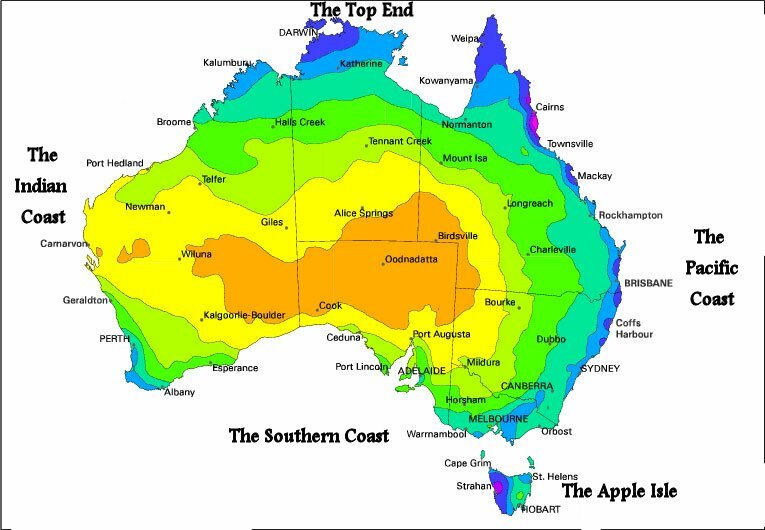 The region’s environment is as unique as it is diverse – the reef, rainforest and outback.